Our wide experience allows us to produce a wide range of Industrial Packaging Material. Each piece of our packaging material display the perfection of quality & our commitment to deliver the clients superior grade products. We are manufacturer and supplier of Industrial Plastic Bags. We are engaged in offering a superior quality collection of Industrial Plastic Bags. We make available these products in a variety of sizes, designs and colors. 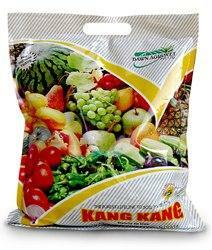 These Industrial Plastic Bags are provided in printed and plain as well as transparent and opaque varieties. Color: White, Yellow, Green and Customized also. 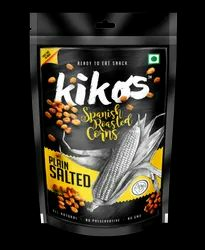 Being a well established-organization, we are engaged in manufacturing and supplying a distinguished range of Industrial Polythene Bag. This bag is available in several sizes, colors and other specifications to meet the needs of the clients.